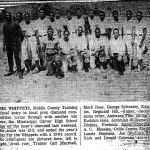 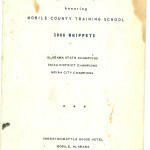 This project by the United States Sports Academy and the Mobile County Training School Alumni Association captures the historical significance of the memories and feelings of African Americans who played sports and lived in the Mobile area during the time of segregation. 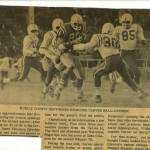 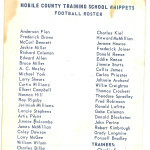 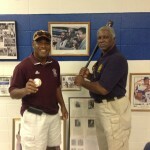 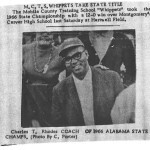 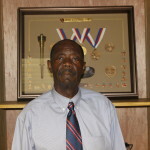 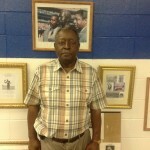 Mobile County Training School has a rich tradition of great coaches and athletes. 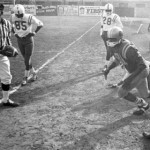 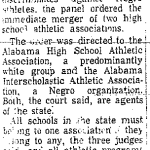 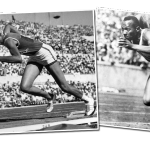 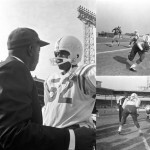 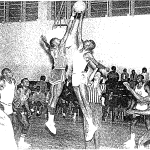 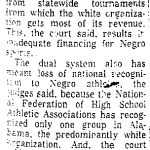 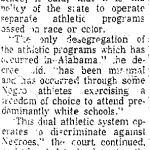 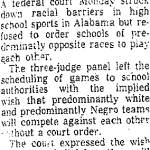 Some of these former coaches and athletes express their thoughts and feelings of participating in sports during a time of segregation, discrimination, and integration. 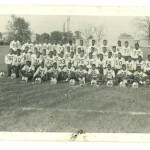 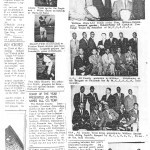 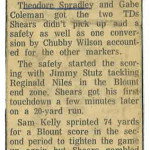 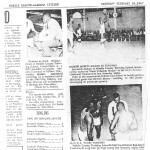 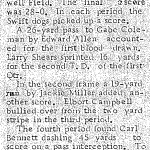 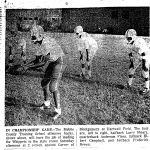 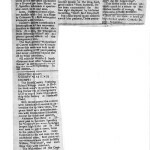 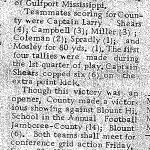 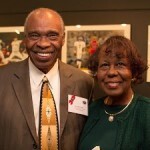 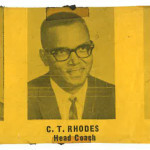 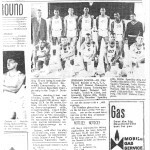 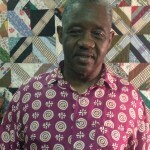 In addition, these individuals recall some of the greatest African American coaches and athletes to come out of the Mobile area in the 1950s up until the 1980s. 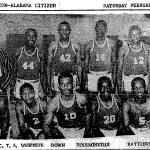 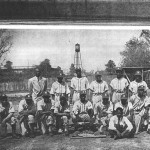 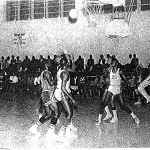 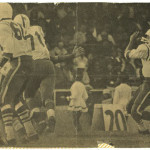 We hope you enjoy this oral history project on the significance of black sports in Mobile, Alabama.